Booking a ticket at FareHawker is very simple, so you have more time for the important things in life. 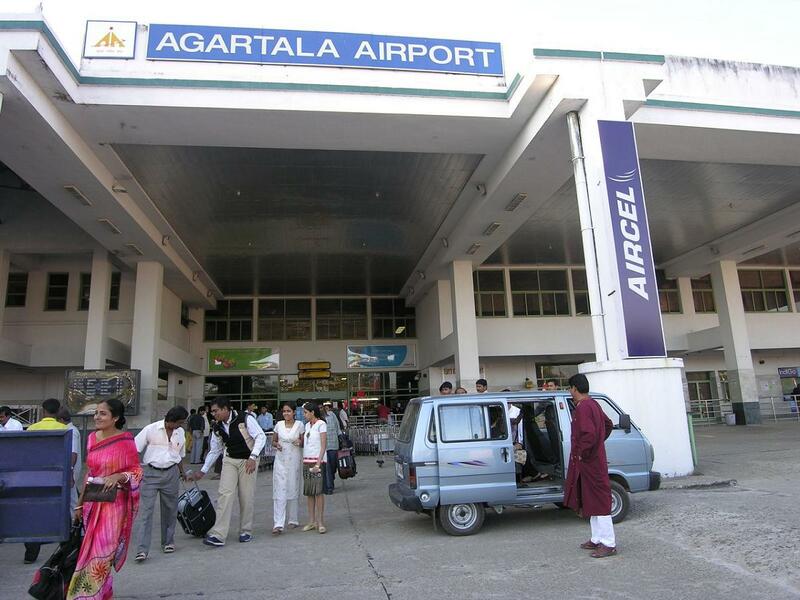 All you have to do when looking for a flight is select route for Agartala to Gorakhpur and on which travel dates. FareHawker does the rest by sorting through the available flights and cheapest fares for those dates. Our results page will then display the available flights, cheapest prices, times and flight duration for your search. 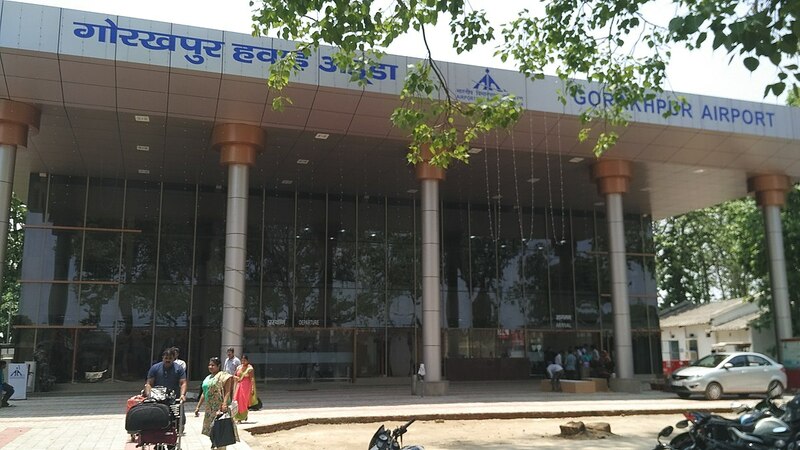 At that point, you just have to decide which of those tickets you wish to book, then enter the passenger and payment details, confirm, and pay for your tickets. It's that simple! All the tools and resources you need to make the most of your online booking and planning we guarantee the best pick. From the lowest fare to charter flight or even group booking we have it all round the year, book your next flight for best airfare.